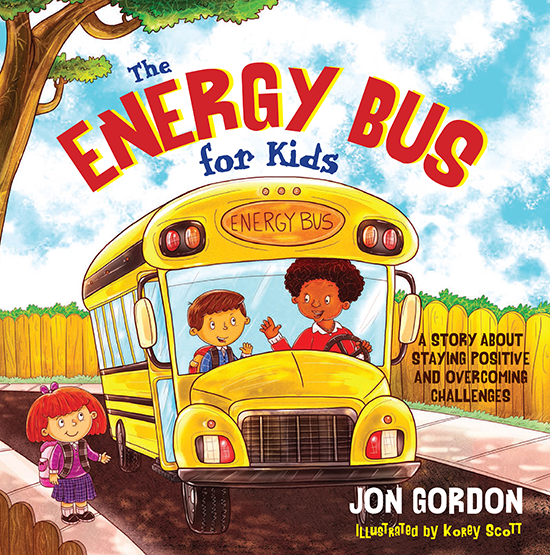 The Energy Bus for Kids is an illustrated adaptation for children of the best-selling fable, for adults, by Jon Gordon. It is a story about staying positive and overcoming challenges. Jon Gordon shows children how to overcome negativity, bullies and everyday challenges. It’s a story that teaches children how to find their inner motivation and pass on that positive energy to others. The story is about a boy called George who has a lot of things going wrong for him, every day at school. His bus driver, Mrs Joy, teaches him different ways of being positive all the time. She teaches him how not to be bullied and to show love and kindness to everybody. I would recommend this to book to all the children in the world. It teaches you how to be a good child and to always think positive. What ages and interests is it suitable for? It is suitable for all children from the age of 6 years onwards. That’s when they start school and it will teach them what’s right and wrong. 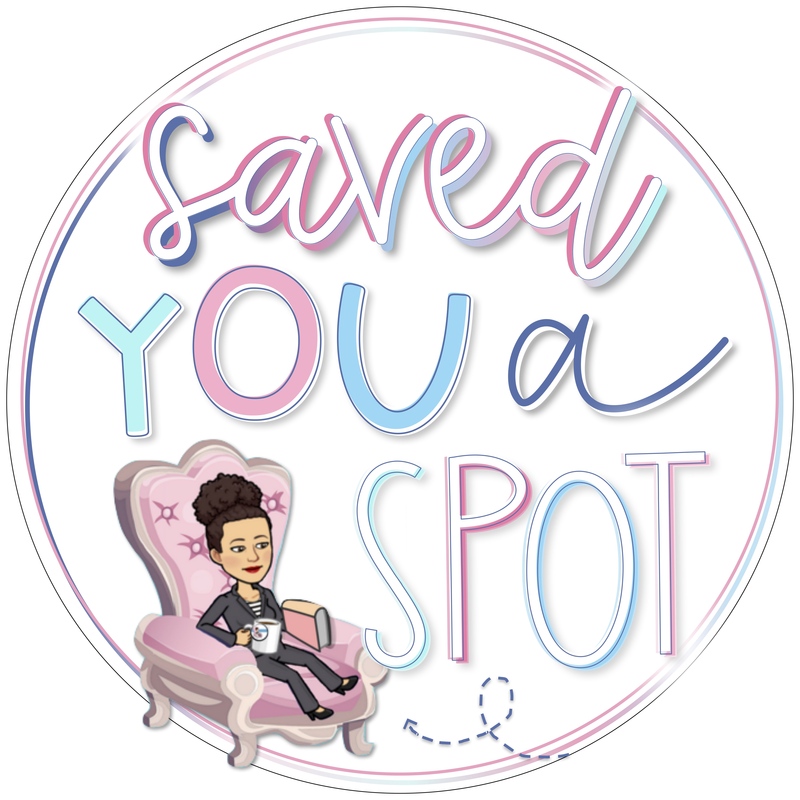 Visit www.EnergyBusKids.com for additional information, free downloads, resources, and to sign up for Jon Gordon’s free Positive Tip newsletter. 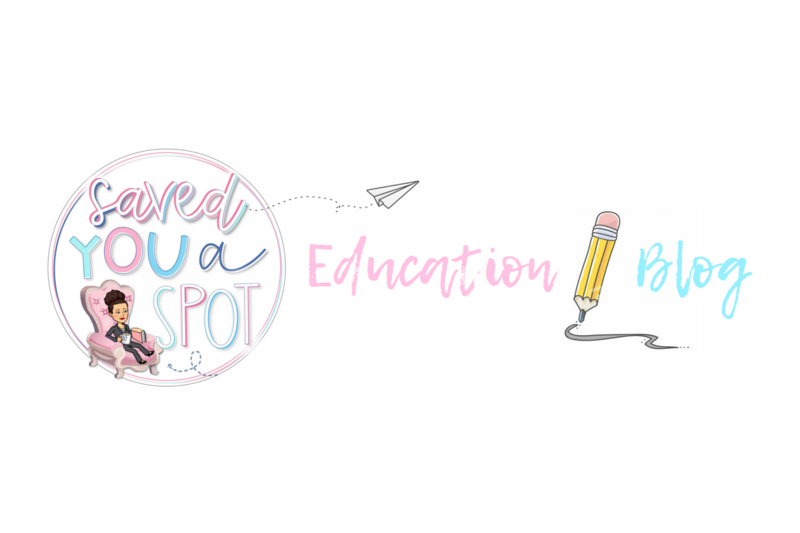 You will find great teaching ideas for PSHE and building children’s positive mindset.